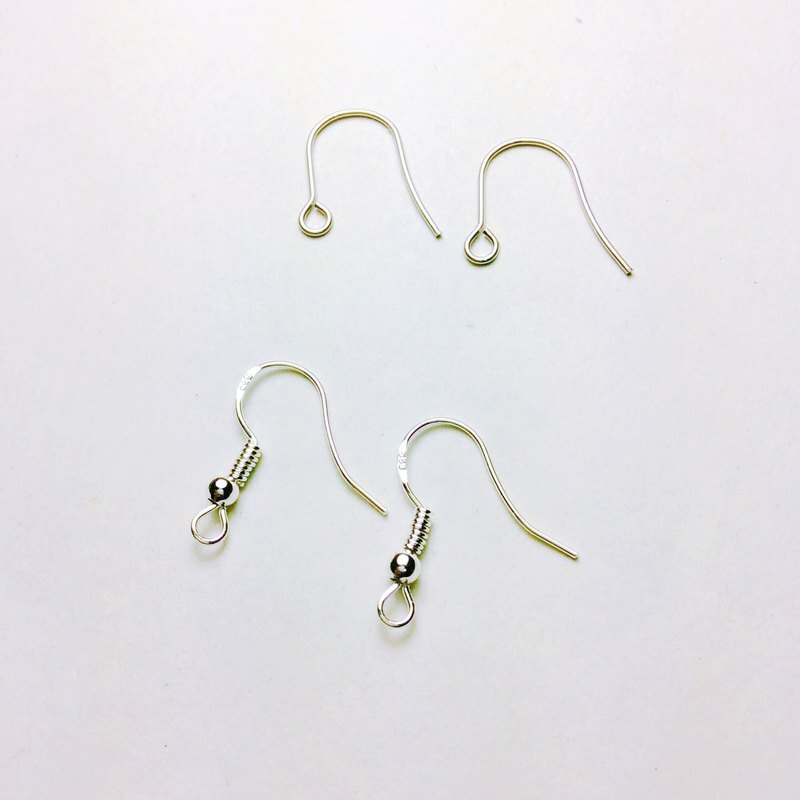 [Material Description Description] ▲316 stainless steel ear hook / 925 pure silver ear hook [product size Size] ▲ 316 pure silver ear hook / 925 pure silver ear hook / (Please note that both the 316 ear hook and the 925 ear hook are silver) [Before Purchasing before shopping] ▲If you have any other questions about the product, please send a message to the designer before placing the order. ▲ Designers usually have regular jobs and itineraries. Try to reply to the message in one day to two days. Please wait quietly. ▲If the goods are selected by the post office, they will be delayed due to the holiday. ▲Photographs are taken for real products. Due to different color definitions and personal perceptions of different screens, it is inevitable that there will be color problems. The products are mainly real products. [Jewelry Care & Cleaning] ▲Because the material is gold-plated and silver, it will change color due to salt and sebum on the skin. This is a normal phenomenon. When wearing it on the day, please wipe it with a small amount of water with a cotton cloth, dry it and wait for it to be completely dry, then store it in a bag or box. Saved in to extend the life of the product. ▲Do not wear sea water, hot springs, swimming pool ▲Do not use an aggressive detergent to wash ▲Please store in a zipper bag or box when you are not wearing it. ▲If the copper decoration has black signs due to oxidation, use a silver cloth to wipe it, or a soft toothbrush to pick up the toothpaste and brush it. After rinsing with water, use a cloth or paper towel to absorb the water and dry it thoroughly before storing. ▲ tassel jewelry maintenance points, tassels due to extrusion deformation, please use warm water to wet the tassel part, with a dry paper towel or cotton cloth lightly pressed, then use the hair dryer warm air from the tassel 30 cm to blow off the water, in the dry Storage, please note that the air temperature should not be too high.